Studies have shown that only 10% of corporate training is effective, which means 90% is not. That’s terrifying. Why? Because companies have not laid the proper groundwork to make the most out of what is being taught. I use this same principle when approaching the need to create a service mindset in organisations that really want to shift the dial. Get started with these three guiding principles by preparing mindsets for what is to come. Draw a line in the sand and decide that you must be better at taking care of your customers. Gain alignment among the leaders in the business; it is not a tick a box exercise. Agree on what success looks like when it comes to the service in your business. Engagement. Shifting mindsets in people takes time. The backbone to a service culture is moving from education to engagement of employees and their individual performance at work. Their performance has the greatest impact on how the customers feel towards a brand. Understand there is no silver bullet, and this is not to be approached as a project. You are about to undertake a practice, which requires daily attention and will take time. Start at the top. Nothing will stick and sustain in your service culture if you have a belief wavering at the top. Ownership of a service belief and culture must exist at all levels of the business from CEO to frontline employee. No single department or leader owns the customer. You all do. 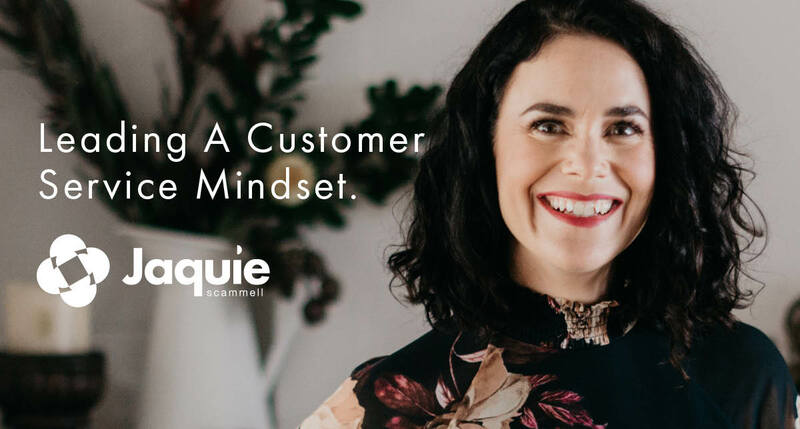 I’m feeling particularly generous so I have created a FREE Customer Service Mindset Kit for you to download and work through at your own pace. It takes no longer than 90 mins and is designed to be done collaboratively with other people in your business. It might just be the kicker to test the appetite for really becoming a ‘customer centric culture’. If you get stuck, just sing out and I’ll be happy to help.